Mobikwik Alleges That Paytm's Fancy Numbers Are False! 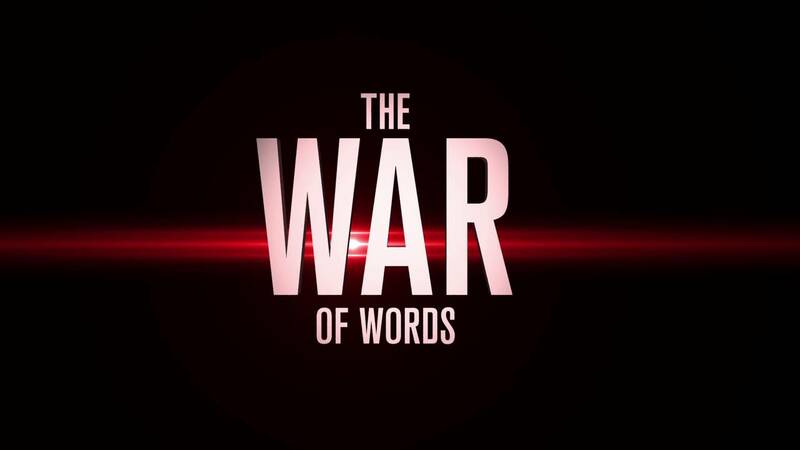 War of words has broken out among founders of mobile wallets in India, as Mobikwik is directly challenging Paytm’s claim of fancy, ambitious numbers. Meanwhile Paytm founder Vijay Shekhar Sharma, unfazed by the criticism, has claimed that they will change the way banking is done in India. Who is right and who is wrong here? Upasana Taku, co-founder of Mobikwik, has made a serious allegation against Paytm, stating that they are inflating their numbers to garner more attention. After Paytm announced that they have 147 million active users across India, and they have crossed 1 billion transactions in 2016, Mobikwik has challenged their claim, alleging false numbers. Note here, that Paytm claimed to become 1st Indian company with 100 million customers way back in August, 2015, when they said that these 100 million users are carrying out 75 million transactions a month. Why Mobikwik’s Allegation Hold Weight? As per RBI’s official data, total number of pre-paid payment transactions using digital medium in December (which includes mobile wallets) was 88 million. Whereas, as per Paytm’s blog, they had 80 million active users in the month of December, which means that they conducted minimum of 80 million transactions in that month. Which leaves just 8 million cashless, digital transactions conducted by other players, which seems highly unlikely. Another fact: Paytm claimed that they successfully processed 1 billion transactions in 2016 (from January to December), whereas as per RBI data, total of 950 million digital transactions were conducted pan-India in 2016. Hence, Paytm has claimed to process more transactions than what RBI has reported in 2016. Paytm has declined to comment on this mismatch of numbers. Meanwhile, this is indeed an interesting week for the banking niche in India. On one hand, Airtel’s Payments Bank has been launched pan-India; on the other hand, 160 million Paytm users (a number claimed by the company) will transit to Paytm Payments Bank in the next 4-5 days. At this crucial juncture, and on the backdrop of allegations that Paytm is inflating numbers, Paytm founder Vijay Shekhar Sharma has claimed that they will change the way banking is done in India. As per reports, Sharma is working 16 hours a day, holding countless meetings and ensuring that the transition of Paytm wallet to Paytm Payments Bank is smooth and without any hurdles. 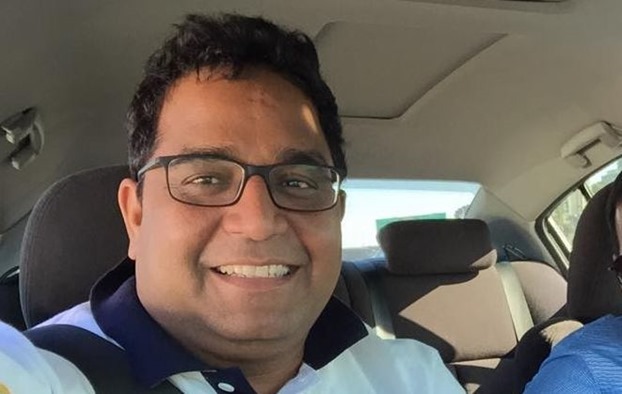 Recently, a video surfaced, wherein Vijay Shekhar Sharma is seen encouraging Paytm’s employees in a team party in Delhi-NCR. Early this month, Paytm received the final approval from RBI in regards to their payments bank, and it triggered this transition of all Paytm wallets into their Payments Bank. Users do have an option to opt out, if they want. Paytm has already allocated a massive budget of Rs 400 crore to promote and market their new bank, and have revealed their plans to recruit an army of 3000 employees to carry the operations, sales and marketing of their new bank. 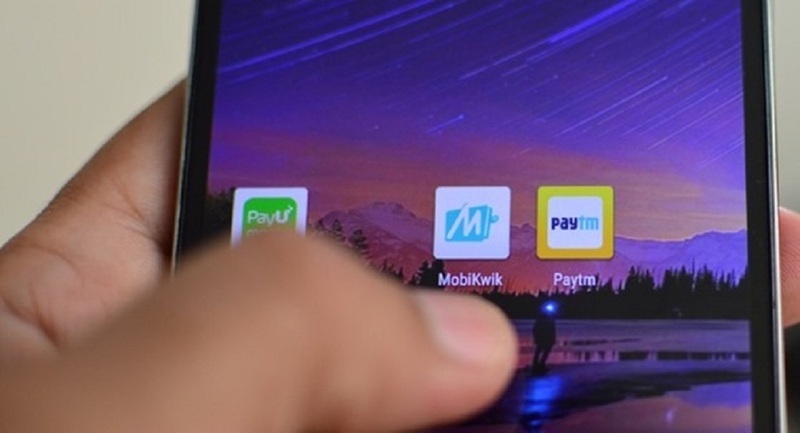 Stay tuned for more updates, as the war of mobile wallets and Payments Bank is far from over..
"Mobikwik Challenges Paytm’s Claim Of Fancy Numbers; Vijay Shekhar Sharma Says They Will Change Banking in India", 5 out of 5 based on 7 ratings.